In 1964, Kitty Genovese was brutally attacked and left to die near her home in Queens, New York. Her death contributed to the social psychological phenomenon called the bystander effect. 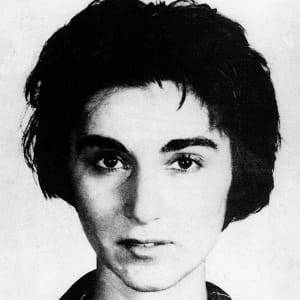 Catherine “Kitty” Genovese was born on July 7, 1935 in Brooklyn, New York to Vincent and Rachel Genovese. In 1964 Winston Moseley viciously stabbed and raped Kitty Genovese and left her to die near her apartment in Kew Gardens, Queens. Media coverage following her murder spawned a nationwide debate about the disturbing apathy surrounding the events, ultimately leading to the construction of the social psychological phenomenon known as the bystander effect. Where Is Kitty Genovese Buried? Genovese is buried at Lakeview Cemetery in New Canaan, Connecticut. 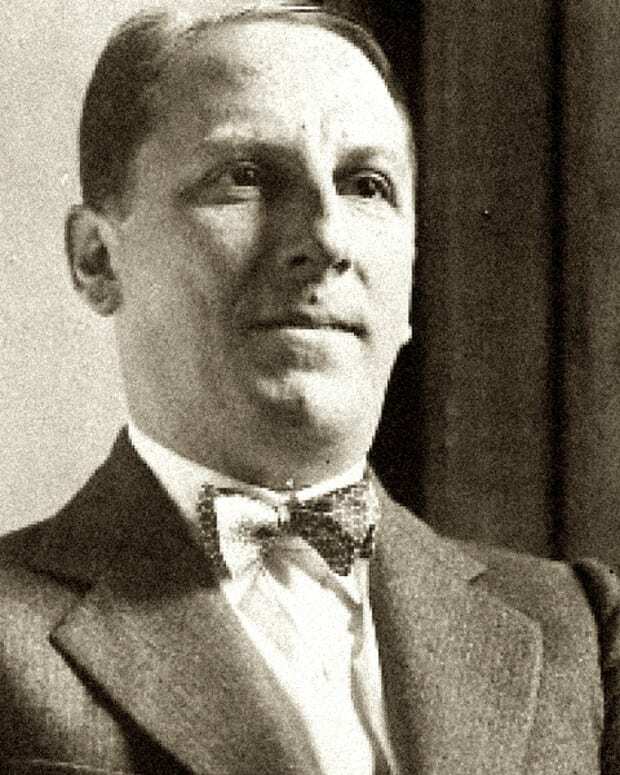 In recent years, Genovese&apos;s horrific and haunting murder has become the subject of the 2015 Netflix documentary The Witness, which involves Genovese&apos;s brother William exploring his sister&apos;s death. In 2016 a feature film entitled 37, was released in 2016. Catherine “Kitty” Genovese was born on July 7, 1935 in Brooklyn, New York to Italian-American parents Vincent Adronelle Genovese, who ran Bay Ridge Coat & Apron Supply Company, and Rachel née Petrolli, a homemaker. 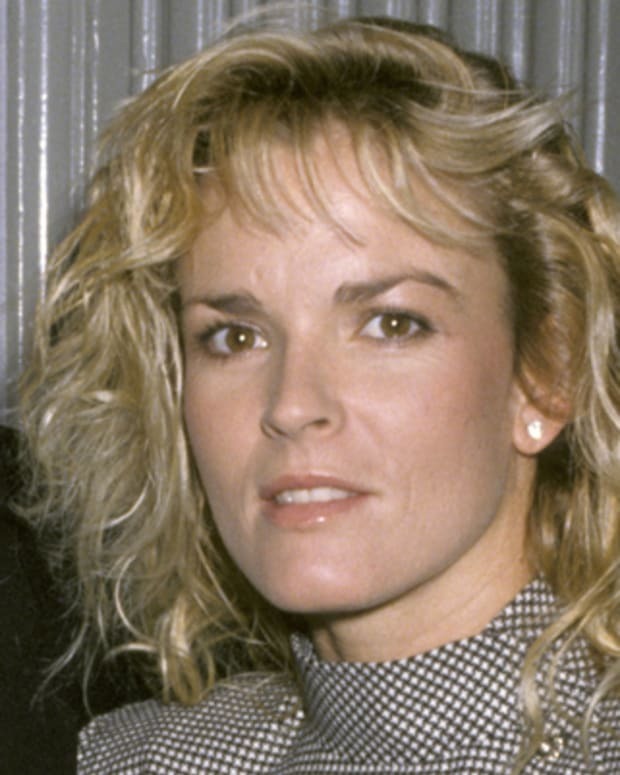 Along with her four younger siblings, the family lived in a four-family row house in an Irish and Italian working-class neighborhood in Brooklyn. From an early age, Kitty Genovese was known for her energy and zest for life. 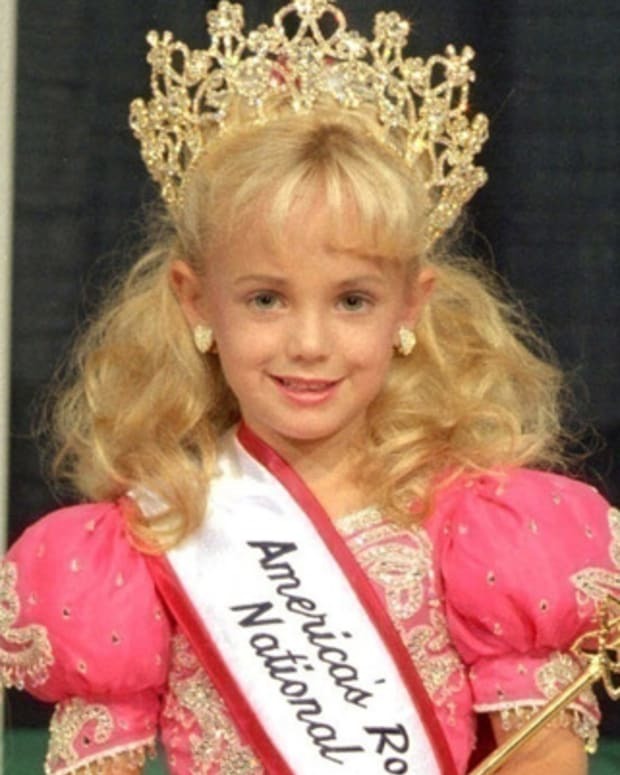 She was also known as a chatterbox who was popular in school and enjoyed her English and music classes best. 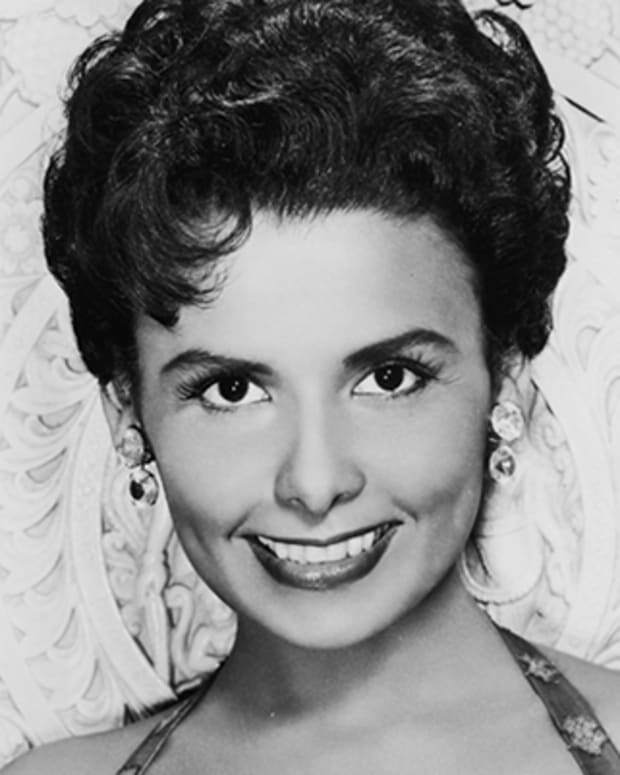 Charming and attractive, Genovese was elected “Class Cut-Up” among her graduating class of 712 other students at the all-girls high school, Prospect Heights, in 1953. After high school, her family moved to New Canaan, Connecticut, but Kitty opted not to follow them to the suburbs. On March 13, 1963, Genovese met Mary Ann Zielonko at Swing Rendezvous, an underground lesbian bar in Greenwich Village. The couple quickly fell in love and decided to move in together. They found an apartment next to the Long Island Rail Road station in Kew Gardens, a neighborhood in Queens. It was a quaint second floor flat, one of 14 similar units in a two-story building with storefronts on the ground floor and apartments upstairs. Kitty Genovese left work around 3 a.m. on March 13, 1964. It was a cold night and she was excited to get home to Zielonko. It was the couple&apos;s first anniversary. Genovese parked her car by the rail station and began walking to her nearby apartment. Little did she know, Winston Moseley was on the prowl. A 28-year-old unassuming man who punched data cards for a business machine company, Moseley left his sleeping wife, two sons, and five German Shepherds in South Ozone Park, Queens at around 1 a.m. to drive around, searching for a victim with a serrated hunting knife in his pocket. 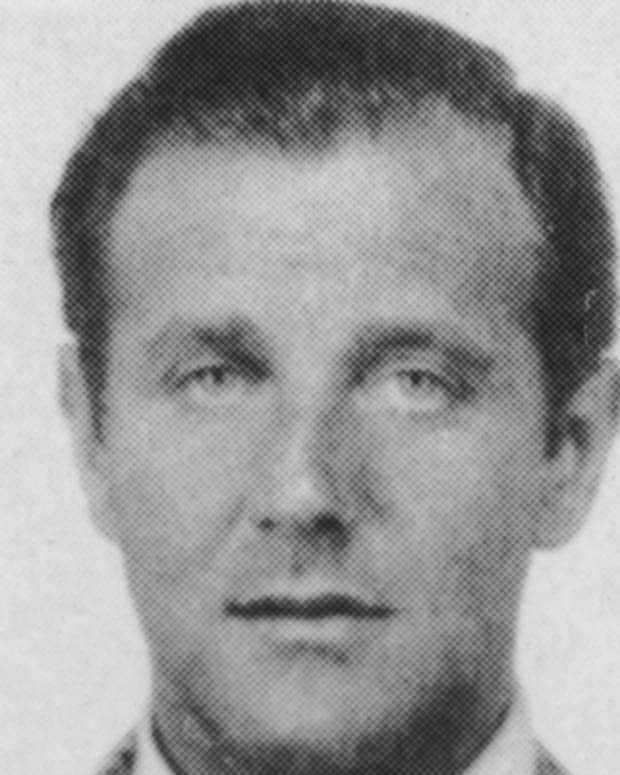 He had almost given up when at around 3 a.m., he saw Genovese get into a red Fiat. He quickly made a U-turn and followed her. When she parked, he did too. Kew Gardens was desolate at 3 a.m., Franken’s Pharmacy and Interlude Coffeehouse were both closed and the apartment windows were darkened as most residents slept. As Genovese walked to her apartment, she heard footsteps. Startled, she began to run but Moseley quickly caught up to her. He stabbed her and she called out “Oh God! I’ve been stabbed." One neighbor, Robert Mozer, saw the struggle and called down, “Leave that girl alone!” With Moseley distracted, Genovese got to her feet. Genovese was not mortally wounded and tried to make it to the entrance to her apartment where Zielonko slept, but she collapsed in the vestibule at the bottom of the stairs. A hundred yards away, Moseley sat in his car. He was initially scared off, but settled down after he realized the police weren&apos;t coming. He had murdered before, he was determined to finish what he started. He got out of his car and found Genovese, bleeding and terrified. He stabbed her and brutally raped her. When he was done, he stood up, dusted himself off, took $49 from Kitty’s wallet, and left her alive but barely breathing. A concerned neighbor and friend of Kitty’s, Sophie Farrar, heard the commotion and came to her aid, holding her in her arms and comforting her. At nearly 4 a.m., more than 30 minutes after the initial attack, a neighbor, Karl Ross, finally phoned the police and NYPD Patrolman Clarence Kron arrived quickly thereafter along with the ambulance which was where she succumbed to her wounds en route to the Queens General Hospital. Mary Ann Zielonko identified Genovese’s body in the morgue. The coroner’s report indicated 13 stab wounds and numerous defensive wounds — Genovese had fought hard and may have lived if help arrived before the second attack. Eager to find her killer, homicide detectives first interviewed Zielonko, but they quickly ruled her out as a suspect (although they badgered her about her sexuality during the process). 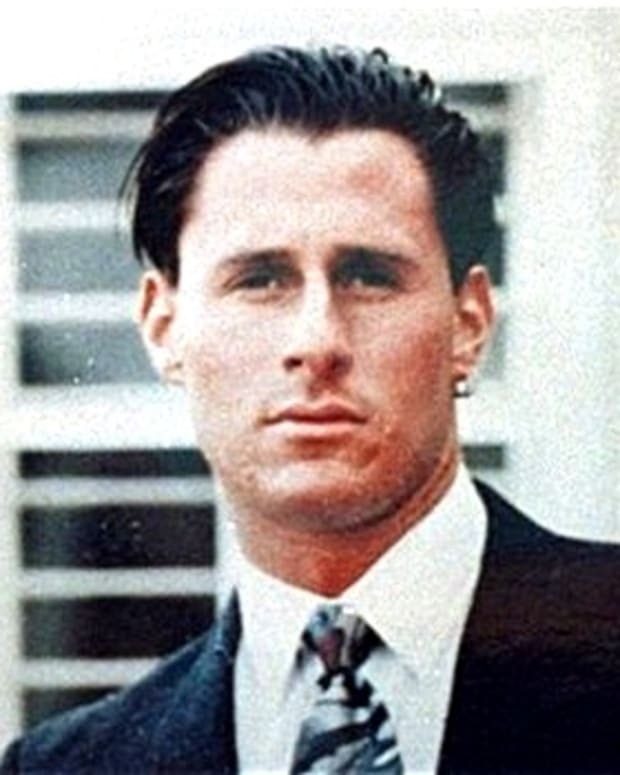 Six days after the attack, Moseley confessed to the murders of three women: Annie Mae Johnson, Barbara Kralik, and Kitty Genovese, as well as numerous burglaries and rapes. Moseley was arrested and tried and subsequently found guilty. He was sentenced to death on June 15, 1964, but his sentence was later reduced to 20-years-to-life. After escaping from Attica in 1968 (during which he held hostages in Buffalo before being recaptured), he received an additional 30 years. Moseley was denied parole 18 times. He died in prison on March 28, 2016, at the age of 81. 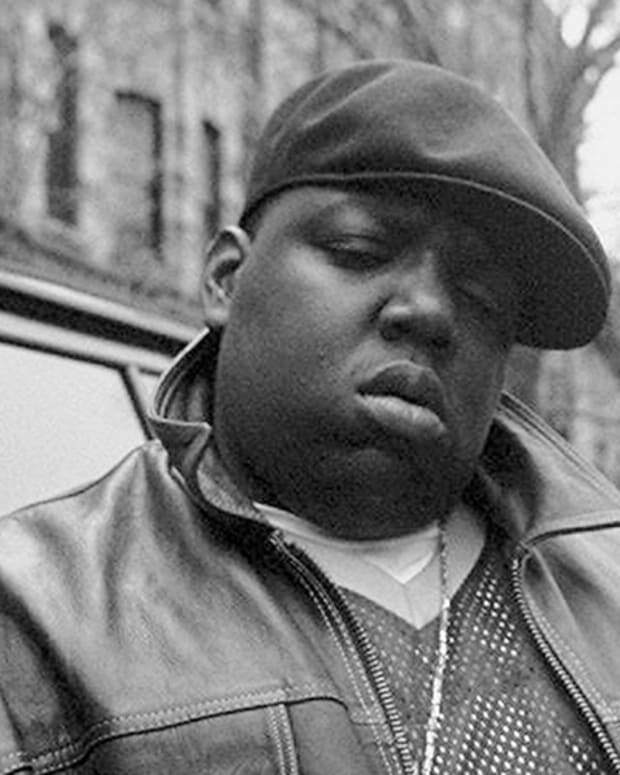 He was one of New York&apos;s longest-serving inmates at the time of his death. The first article about Genovese’s murder appeared in the New York Times on Saturday March 14, 1964. It was a short blurb — only four paragraphs — titled “Queens Woman Is Stabbed to Death in Front of Home.” But two weeks later, Martin Gansberg published a piece with a shocking headline: “37 Who Saw Murder Didn&apos;t Call the Police.” The attention-grabbing headline was followed by an even more disconcerting description “For more than half an hour 38 respectable, law‐abiding citizens in Queens watched a killer stalk and stab a woman.” Although it was later determined that many of the so-called “facts” in Gansberg’s piece were gross exaggerations (for example, it is speculated that a few witnesses did call the police during the attack and there is skepticism that there were in fact “37” apathetic onlookers), this version of Genovese’s murder made national headlines and the disturbing apathy surrounding the events sparked national debate about bystander intervention, particularly in urban settings. In 1968, John Darley and Bibb Latané developed the social psychological concept known as “the bystander effect” after becoming interested in the apathetic responses to Genovese’s murder. Also sometimes described as “Genovese Syndrome,” the bystander effect refers to the phenomenon whereby individuals are more likely to help when alone than when in the company of others. This spawned numerous psychological studies about helping behavior and also contributed to the development of several Good Samaritan Laws. In addition, Kitty Genovese’s murder has been credited with prompting the 1968 nationwide adoption of the 911 system (at the time of her murder, concerned citizens had to dial “O” for operator or the local police station number which was then relayed to a communications bureau and then passed on to the precinct; obviously a time-consuming process that caused severe delays). 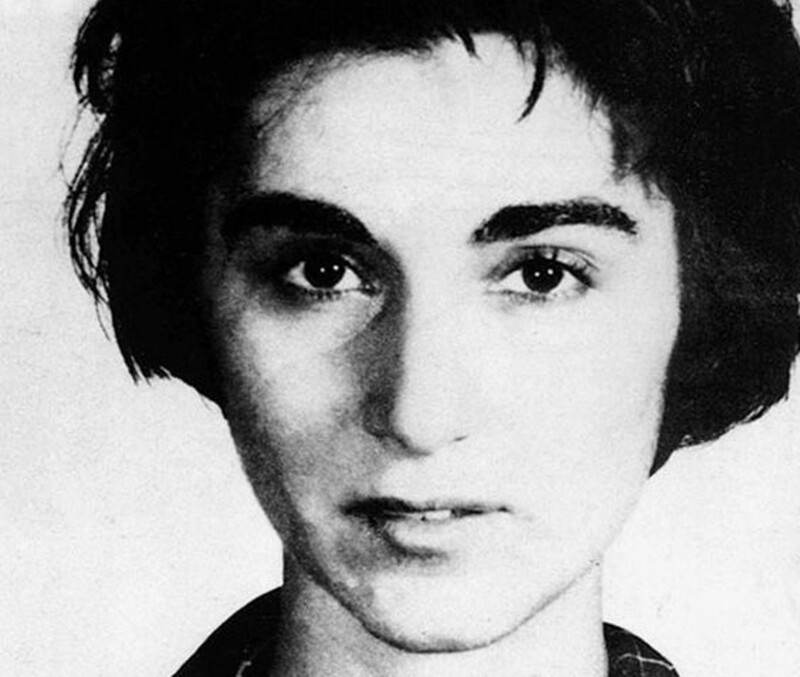 Overall, however, Genovese’s murder has become “a kind of modern day parable — the antonym of the parable of the good Samaritan, according to “The Kitty Genovese Murder and the Social Psychology of Helping: The Parable of the 38 Witnesses” by Rachel Manning, Mark Levine, and Alan Collins 2007. 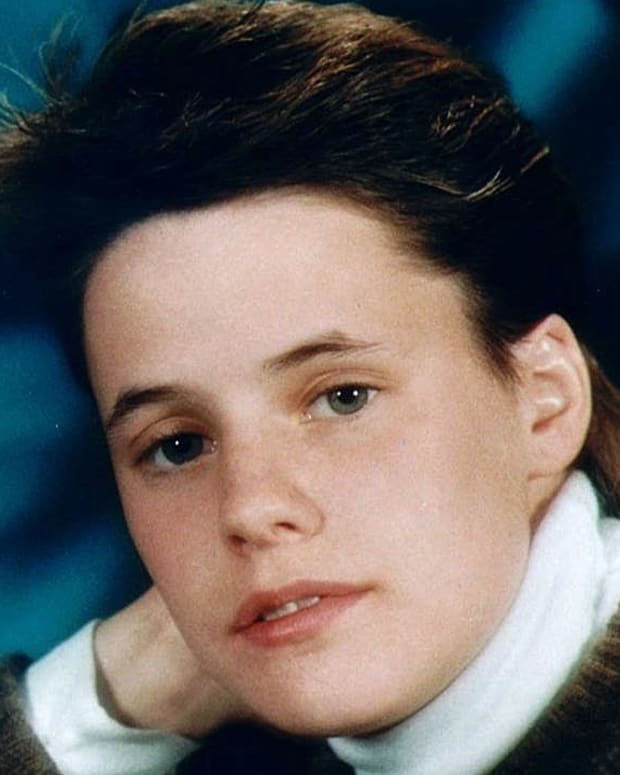 Brandon Teena, a young transgender Midwesterner, was attacked and murdered in 1993. 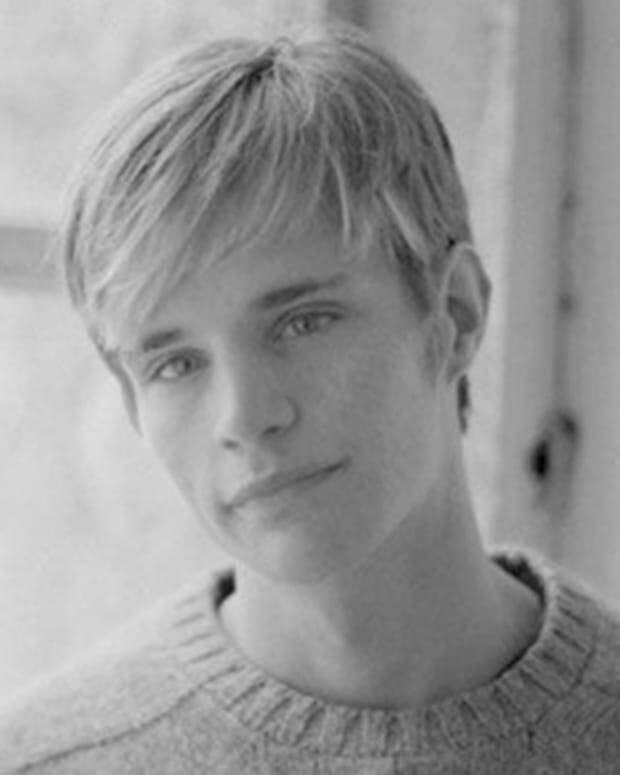 His story is the subject of the film 'Boys Don't Cry' and has brought wide attention to hate crimes against the trans community.